Hudson Baby Cozy Sherpa Hat and Mitten Set are the cutest way to keep your baby warm and cozy in the colder months. 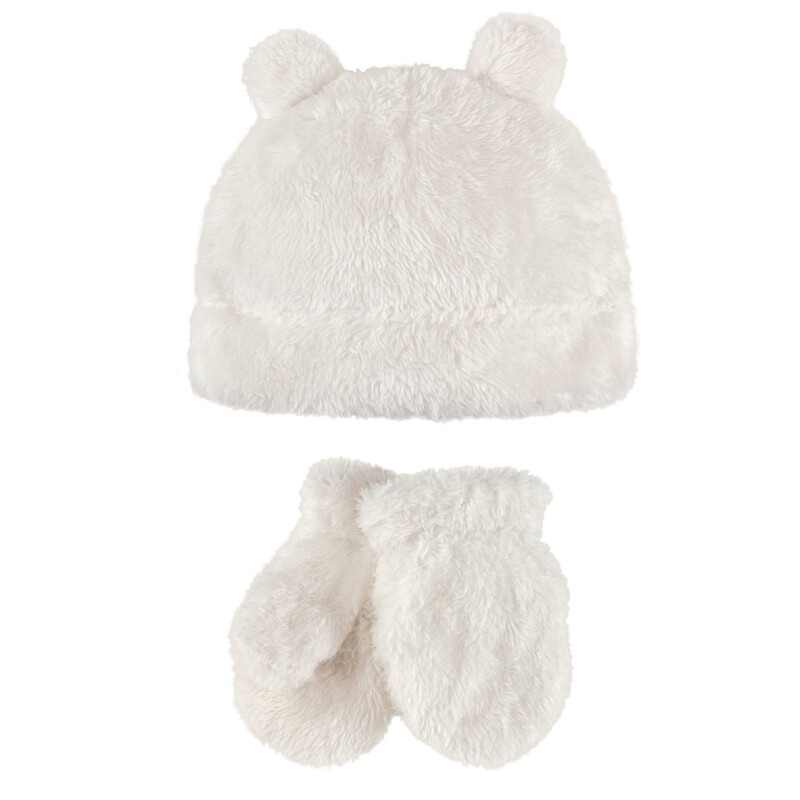 Made of super soft sherpa fabric, your baby won't want to pull this one off! 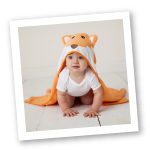 Adorable bear ears or bow, your babe will get a lot of compliments! Mittens have soft cotton lining on the inside so fingers won't get caught in fluffy fabric! Boy and Girl colors available with sizes up to 4T.